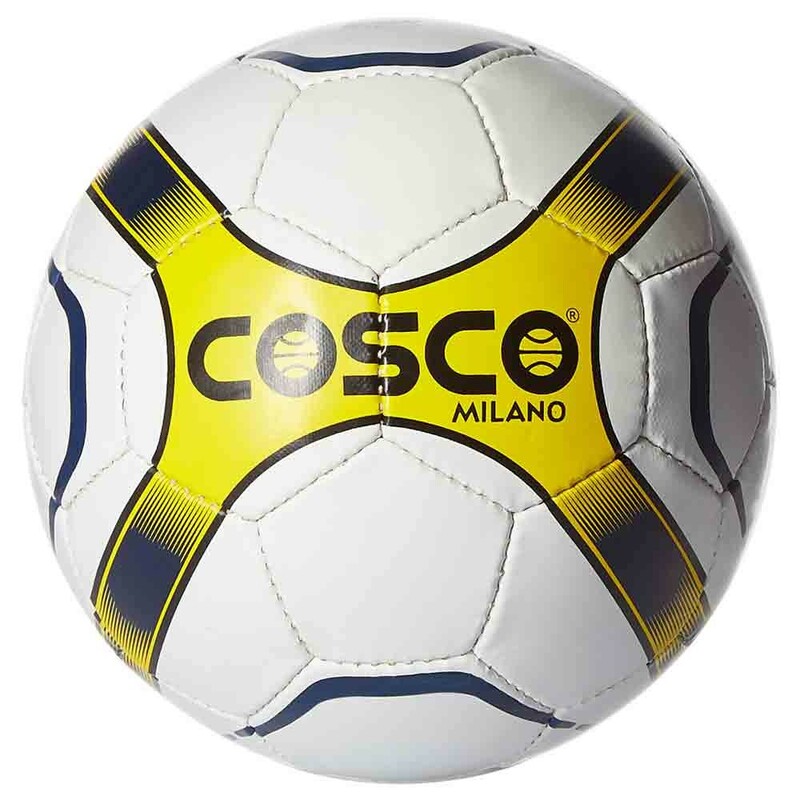 Coso Milano football is perfect for all football enthusiasts. 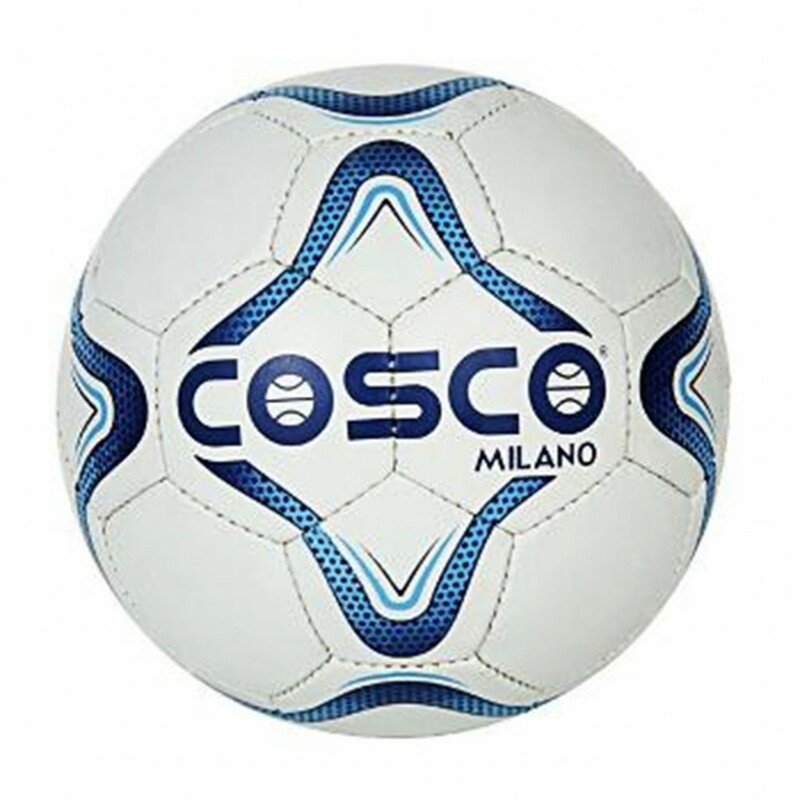 It is a 32 panel football also known for its long lasting durability Cosco Milano football is a very attractive football and is capable of retaining its shape even during rough games. 2. The ball has excellent shape retention capacity. 3. The Cosflex material gives lively response to every touch. 4. This ball is waterproof. 5. It can be used in all types of weathers. 6. It is fitted with latex bladder for optimum air pressure.